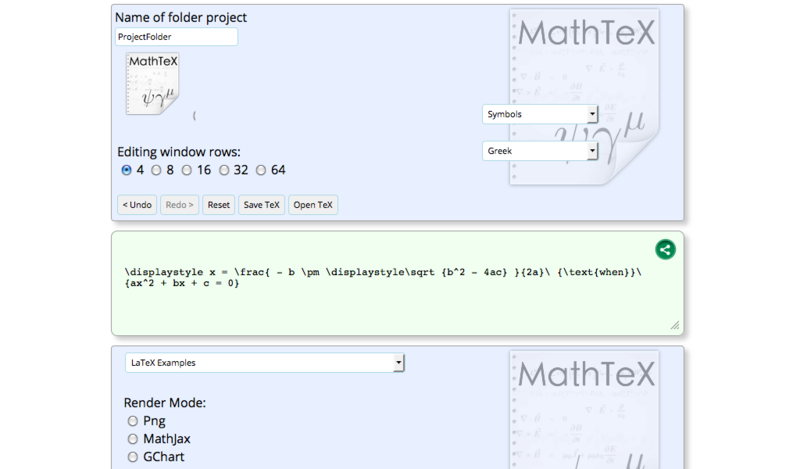 One of the main reasons that prompted Donald Knuth to create and then develop the system TeX was to be able to make available to the entire scientific community a tool of interpretation and compilation capable of being able to render on a screen of a computer formulas, equations and advanced math functions. 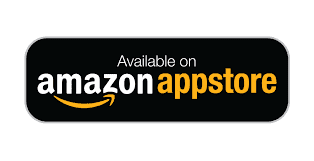 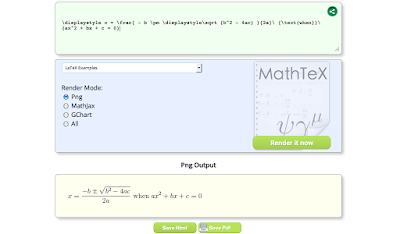 The basic goal of this application is just that: to compile and save on your mobile device source code of TeX language with the corresponding output of mathematical formulas more complex. 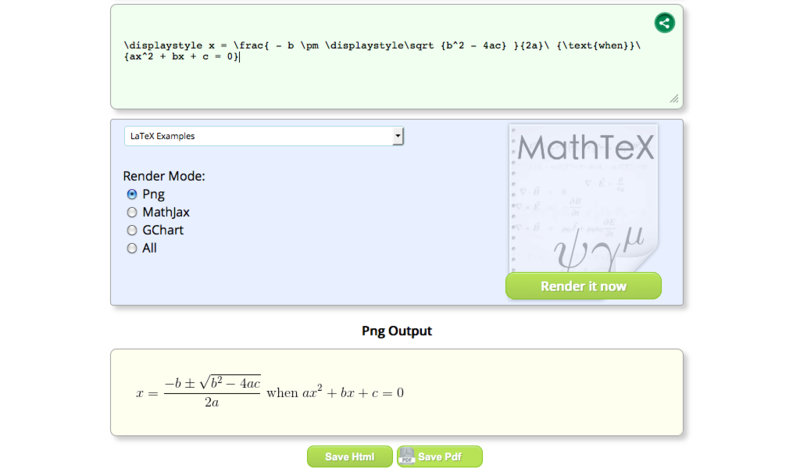 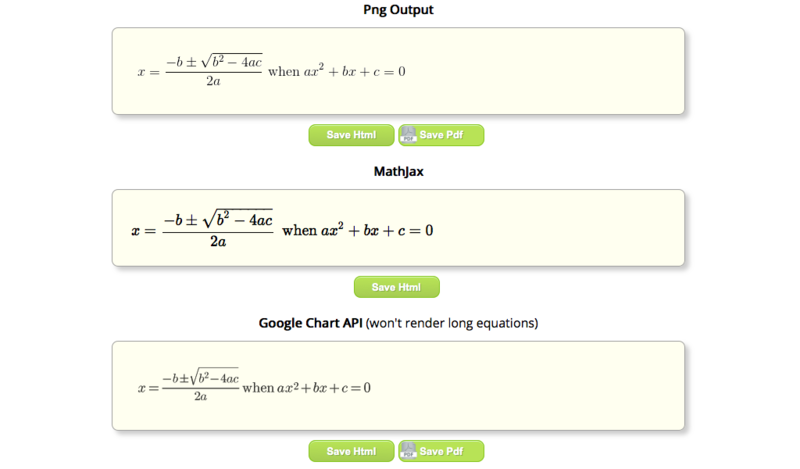 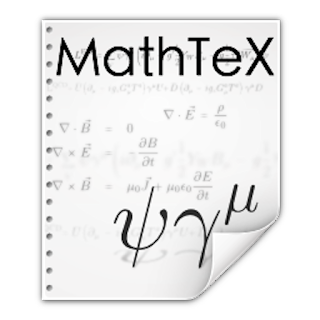 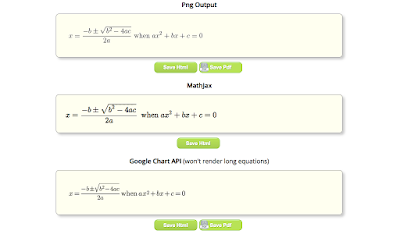 MathTeX application is also valuable to learn or the TeX system: inside are available symbols, mathematical formulas and equations most famous ready for use. 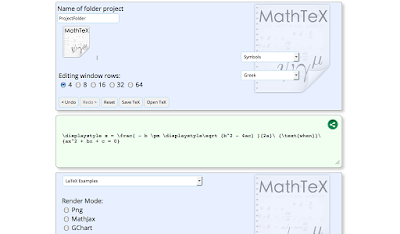 With MathTeX you can compile the code TeX, share it and save it in html and pdf format within the External storage of your device and if you want to import in the application editor, from your filing system Android, the file extension tex using the corresponding button "Open TeX" included in the GUI application.